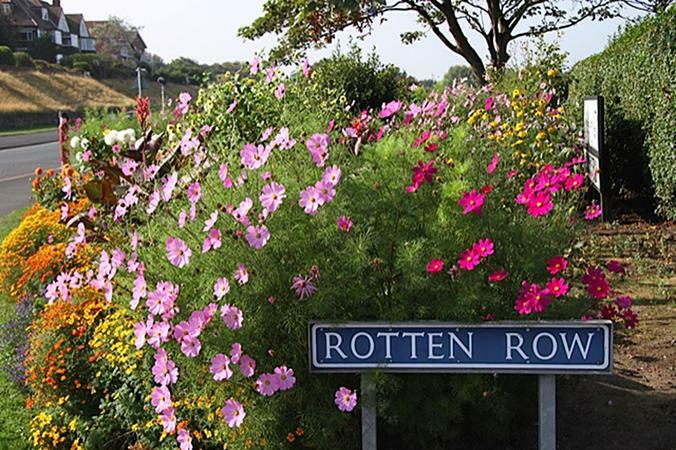 Close to Victoria park and its famous flower shows, Rotten Row is everything but rotten! A long border of herbaceous plants carefully maintained by local volunteers that blossom into a blanket of superb colours for an uplifting display. Have a wander into Birkdale Village whilst your there and try the cocktail bars!